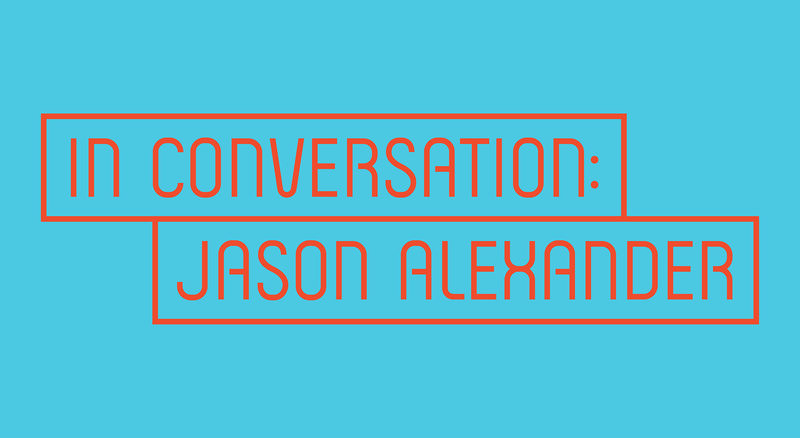 Join us August 28 at 7:30 PM for a behind-the-curtain look at Native Gardens with director Jason Alexander. Although best known for his role as George Costanza on Seinfeld, Alexander is a veteran theater actor and director having worked as Artistic Director for Reprise Theatre Company and countless Broadway productions. You won’t want to miss this exclusive look at Native Gardens with its backyard brawls, colliding cultures, and mudslinging…literally. 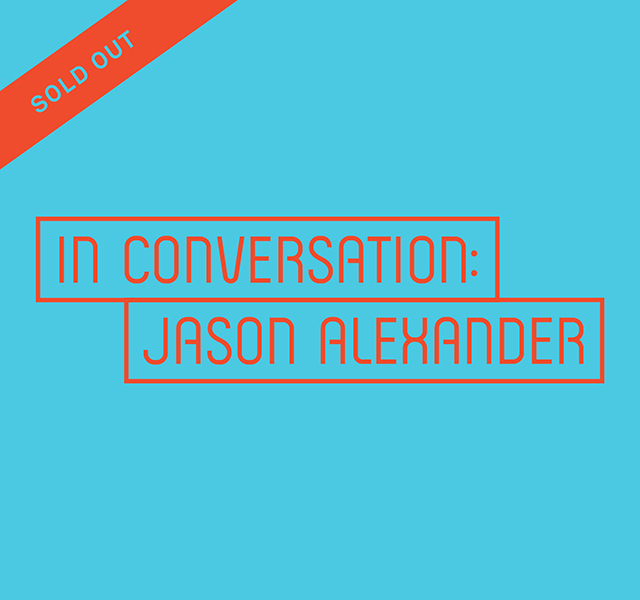 No matching events listed under In Conversation: Jason Alexander. Please try viewing the full calendar for a complete list of events. Tickets for this Playhouse Talk are free for all Playhouse Members. Click the date in the above calendar to log in and book your free tickets.